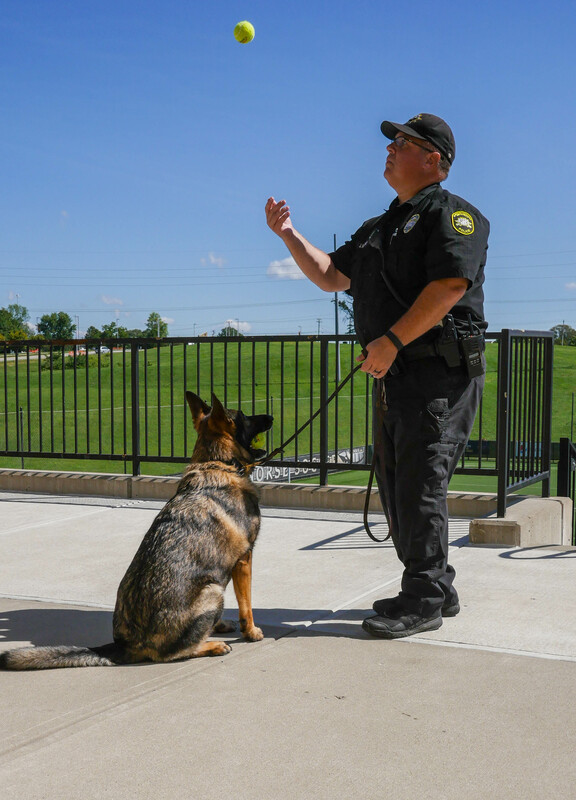 Four-year old Arritt serves NKU's campus as a explosives detection canine. As a reward, Arritt chews on a tennis ball. 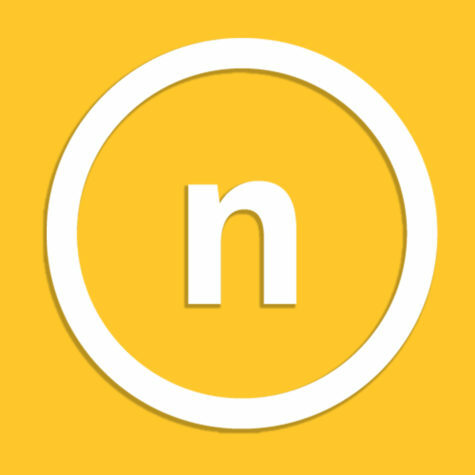 The four-year old German Shepherd, dusted with tan and black fur, sat at attention. 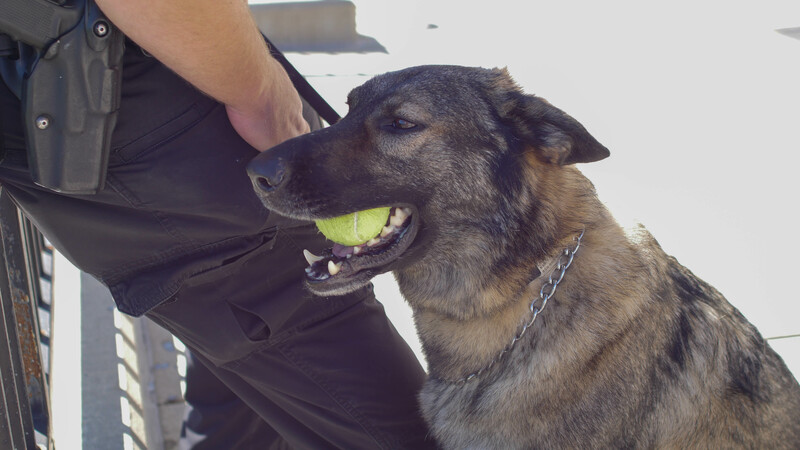 His pointed ears were perked as his gaze steadied towards his handler, who reached for a neon yellow tennis ball in his pocket. 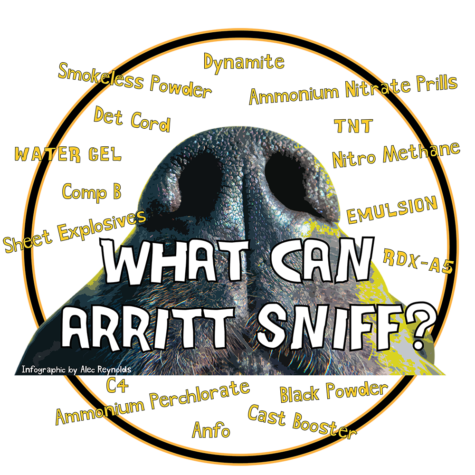 The canine, calm in demeanor, was practicing what he was trained to do: sniffing out explosive materials. Guiding his owner to a black trash bin, K-9 Arritt pointed his nose towards the bin and looked up expectantly at Officer Jonathan Murray, his partner and handler. Inside the bin, Murray had planted a small silver metal box that concealed smokeless black powder. Scratching behind Arritt’s ears, Murray offered the tennis ball as a reward. Arritt pawed at the ball before clutching it in his jaws, breaking his attention and serious stature. Slobber oozed through his teeth and slowly dripped from his mouth, eliciting a chuckle from Murray. Murray said Arritt’s entire training rests on the tennis ball. Without it, the training would be void. The training comes down to the tennis ball. Murray gets Arritt to sit at attention, holding the tennis ball in the air. The training itself is called imprinting, a process in which the canine at hand is trained to detect various scents. Originally born in Czechoslovakia, Arritt was given to the university on a grant from Homeland Security. 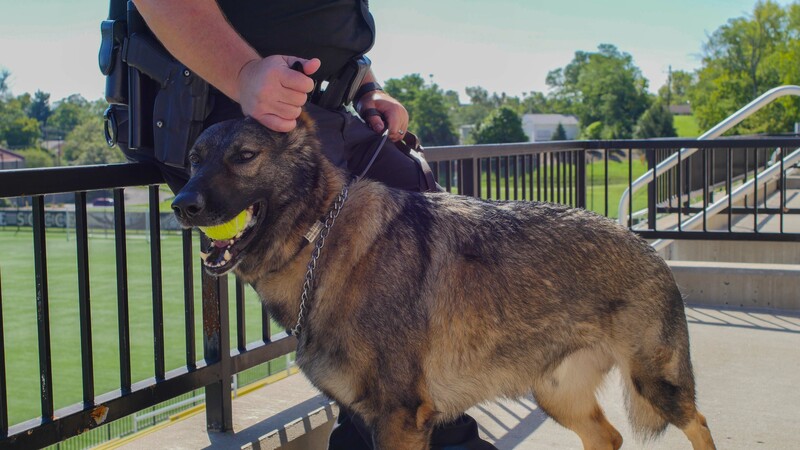 NKU is one of the three schools in the region who have a K-9 unit, the other two being the University of Cincinnati and Miami University. Miami employs one canine officer, K-9 Figo, who took over after the retirement of K-9 Ero in 2013, according to the University’s website. Figo, like Arritt, is a German Shepard. The University of Cincinnati currently has two Labrador retrievers in their K-9 unit. Despite the serious job of sniffing out possible bomb threats and explosive materials, Murray said Arritt is a softie at heart. At home, Arritt sleeps in Murray’s room in his own bed complete with his own blanket. He shares the house with three other dogs, which range from a husky to mixed breeds, and Murray’s children. 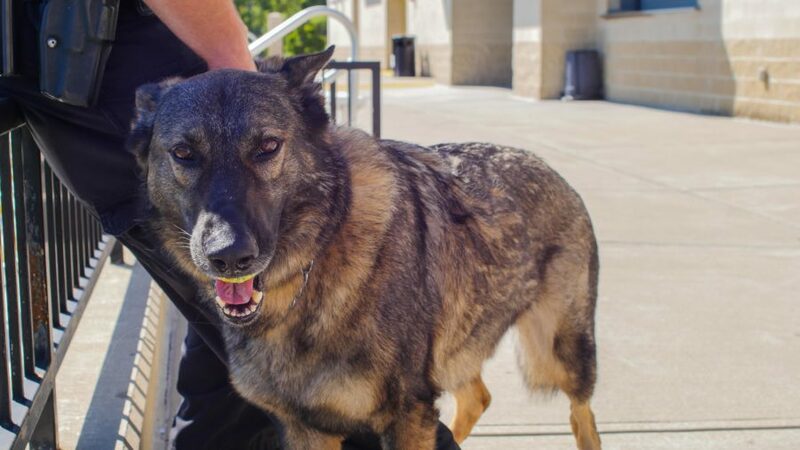 Despite how well he fits into his life, Murray admits he was wary at first to take in Arritt at first, after his previous owner, officer Todd Streitenberger, passed away in May 2015. Murray and Streitenberger had been friends and colleagues for 25 years. Both previously worked as airport police as well as officers on NKU’s campus. After his death, the team didn’t utilize Arritt for two months, and they considered donating him. At this point Murray admitted that he just had to take him in, especially after they ran into problems donating him elsewhere. Scratching Arritt behind the ears, Murray reflected on taking him in. Though wary at first, Murray has had no regrets since becoming Arritt’s handler. Arritt has not only changed handlers but has served the university through three police chiefs starting with Chief Wilson, Chief Kachurek and currently with Interim Chief Gaffin. Arritt trains alongside units stationed at UC, Hamilton County and Cincinnati. Together the seven-man team covers 13 counties, stretching from Northern Kentucky to Indiana to Southwest Ohio. Over the last year they’ve responded to over 20 bomb threats at different schools in the region. Arritt is a big baby, according to Murray. When home, Arritt sleeps in Murray's room, complete with his own bed and blanket.